While vinyl revival stories are nothing new, there continues to be further evidence showing that other physical formats are far from dead in this modern age. 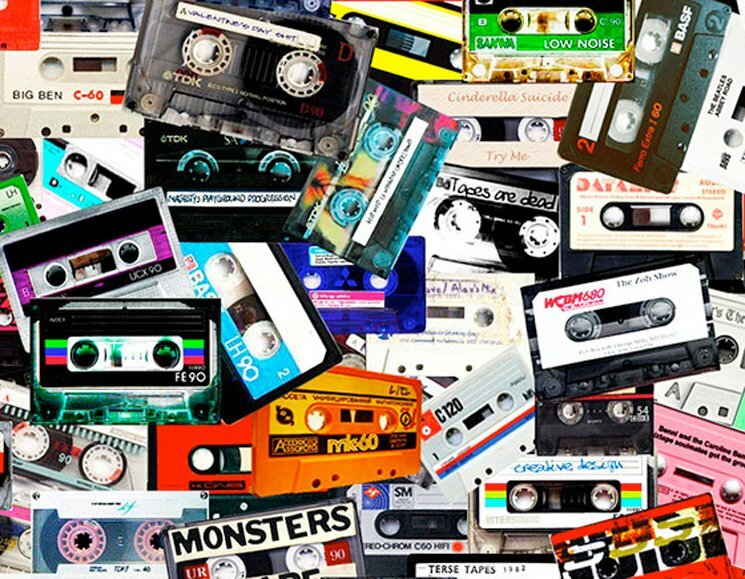 The latest format showing signs of growth rather than decline is the cassette tape. Nielsen Music released U.S. sales figures today showing that cassette album sales were up 23 percent in 2018, with 219,000 tapes being sold in the US. compared of 178,000 in 2017, Billboard reports. That said, sales were up even higher in 2017, which back then saw a 35 percent increase from the previous year. So which kinds of albums were driving this jump in cassette sales? Among the Top 10 sellers were the Guardians of the Galaxy: Awesome Mix Vol. 1 (24,000 copies) and Vol. 2 (19,000 copies), Twenty One Pilots' album Trench (7,000 copies), the latest Stranger Things soundtrack (5,000 copies), and Britney Spears' …Baby One More Time reissue (4,000 copies). Despite the positive sales figures, cassettes are still very much a niche format. During the cassette heyday of 1994, for example, 246 million tapes were sold that year in the U.S., making 2018's number seem drastically small in comparison. You can see the full Top 10 list over here at Billboard. ​Britney Spears Addresses Fans Following #FreeBritney Protests: "All Is Well"